welcome to south broadway ghost society, a journal for art and writing. thank you for attending the inaugural meeting of the ghosts. 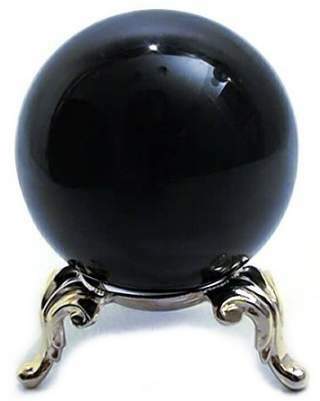 choose the crystal ball below to receive your tarot reading. we hope that after finishing your reading, you’ll take a look around the site, and consider submitting your art to us in the future. we tend to like art that challenges its audience. some words that come to mind are intentional, playful and gritty. Follow us on Facebook. Follow us on Instagram.